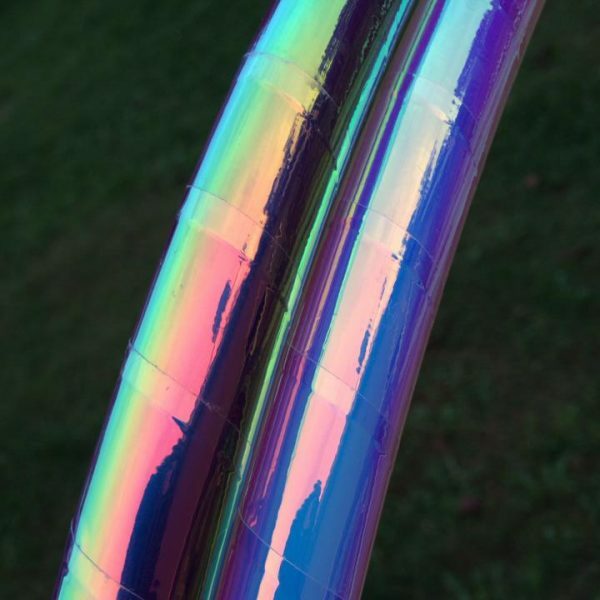 Dazzle any audience with our fanciest hoop! 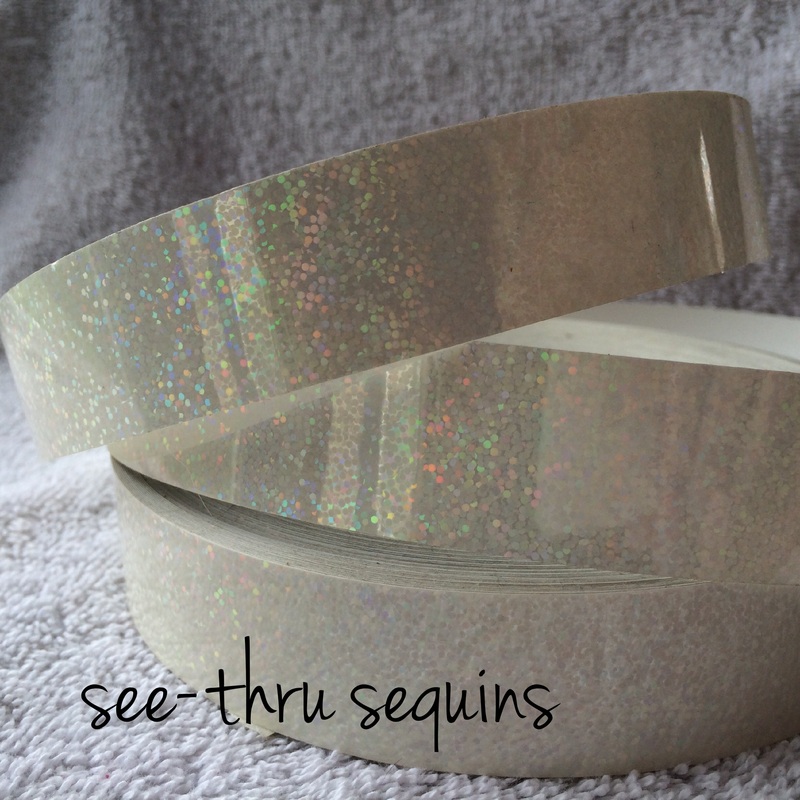 There is no shortage of bling on these performance minis hula hoops. 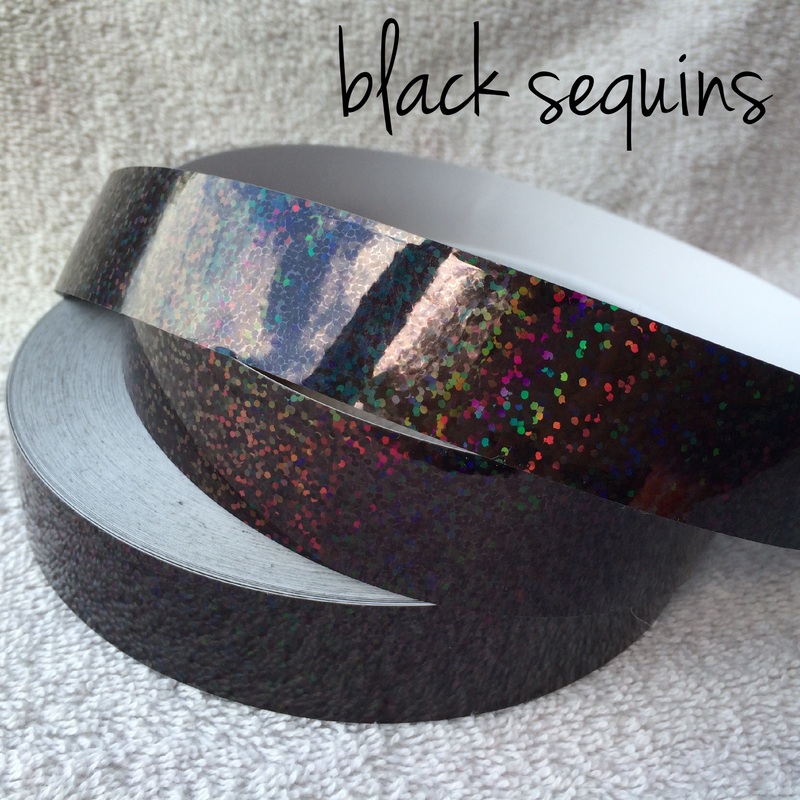 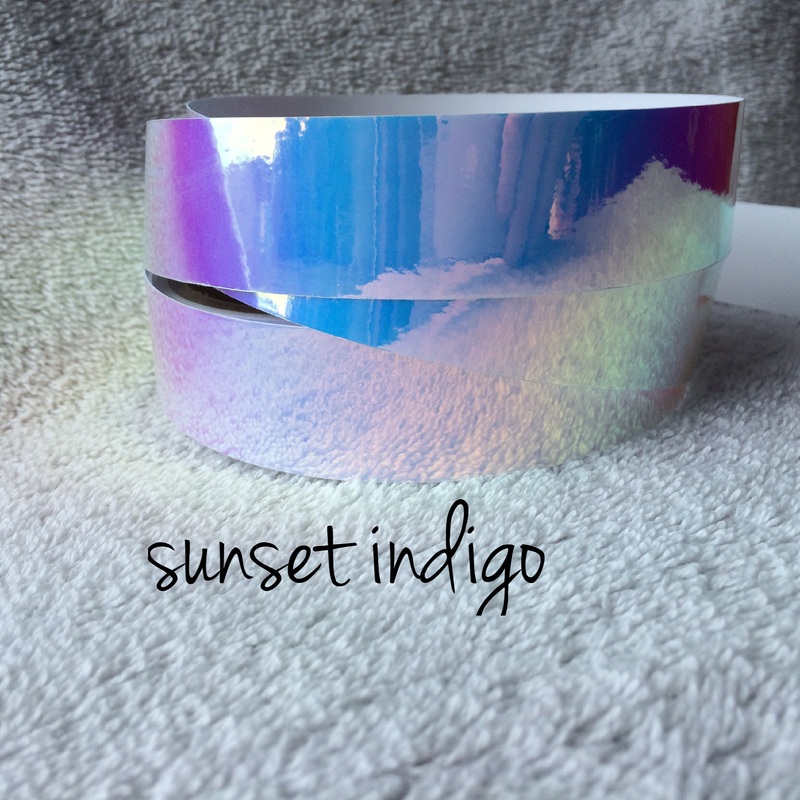 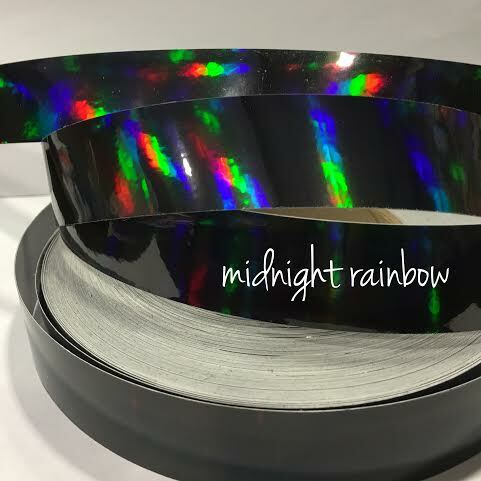 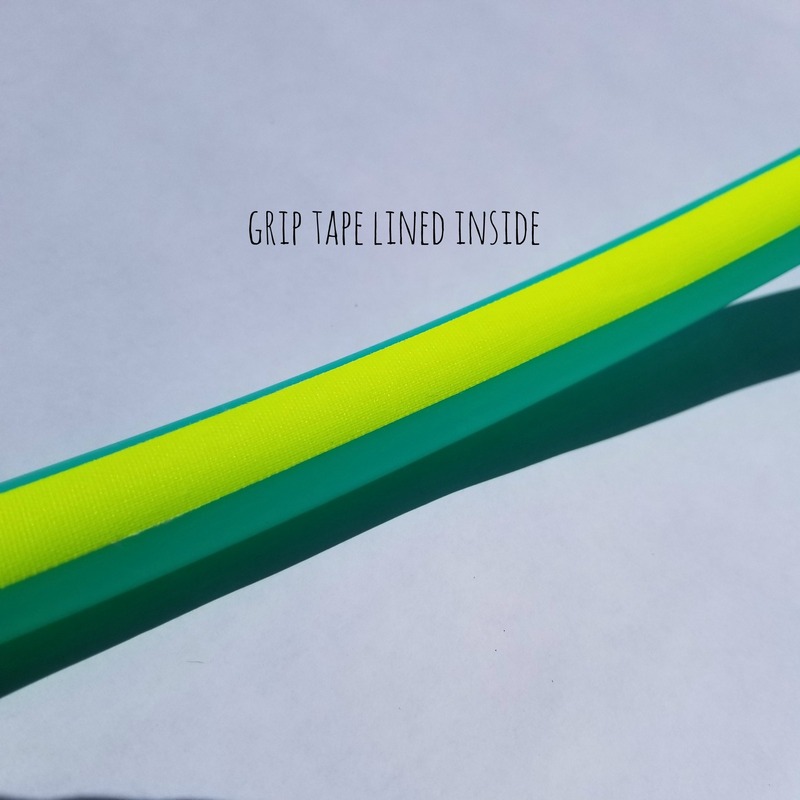 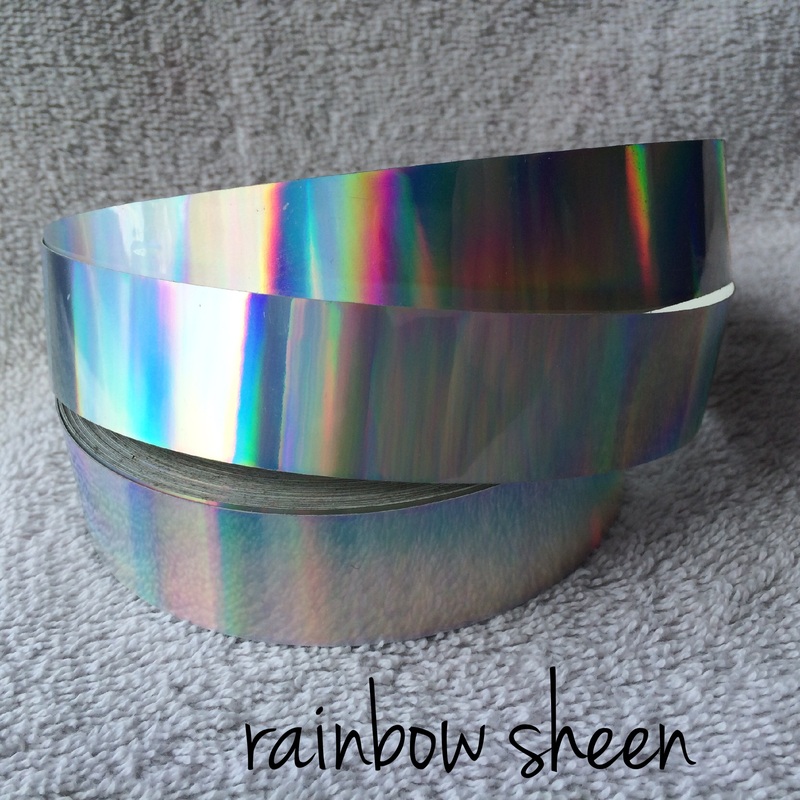 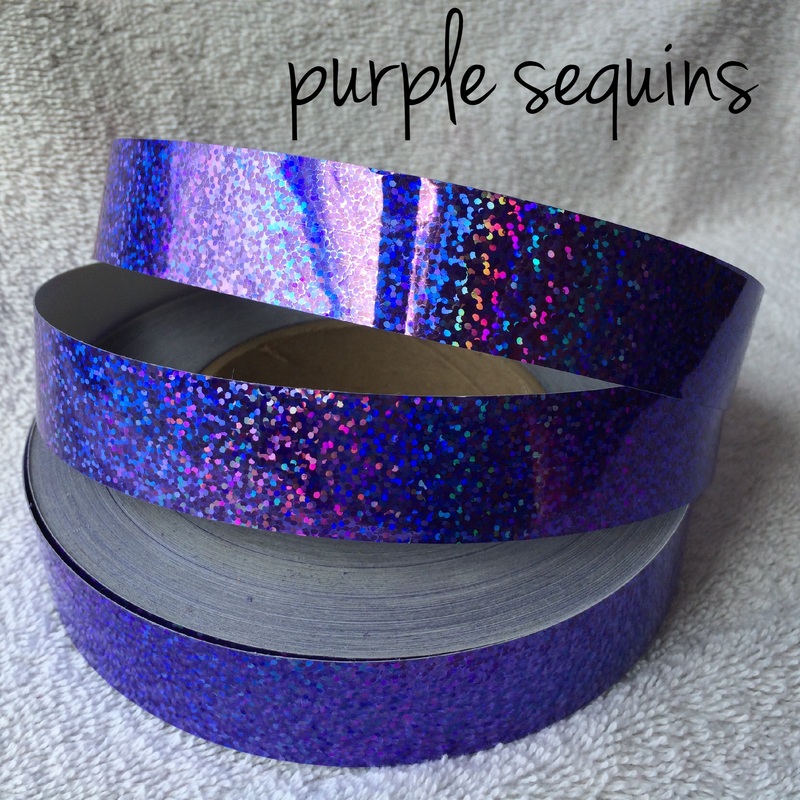 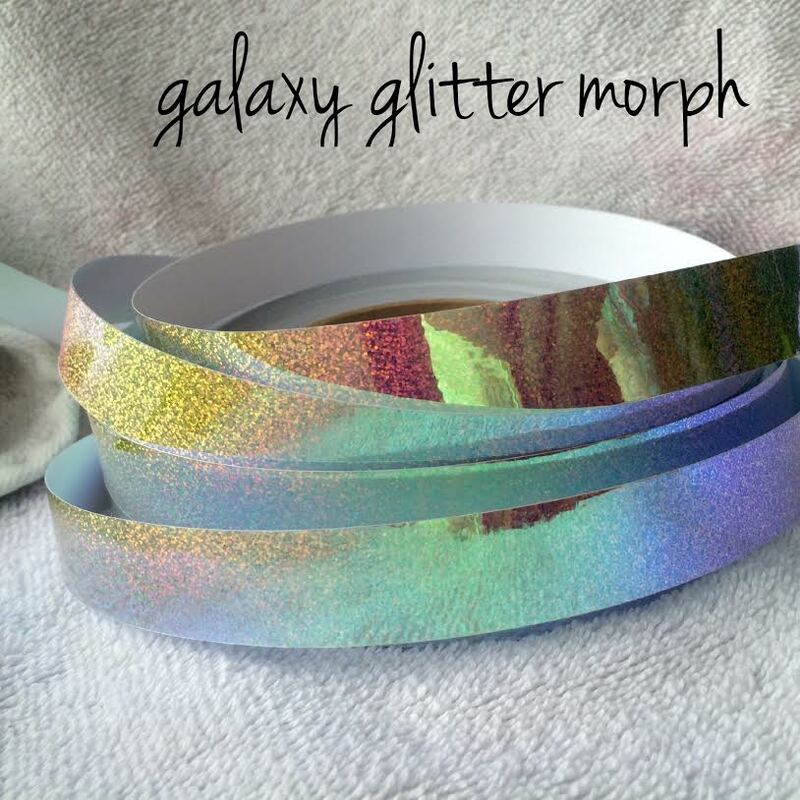 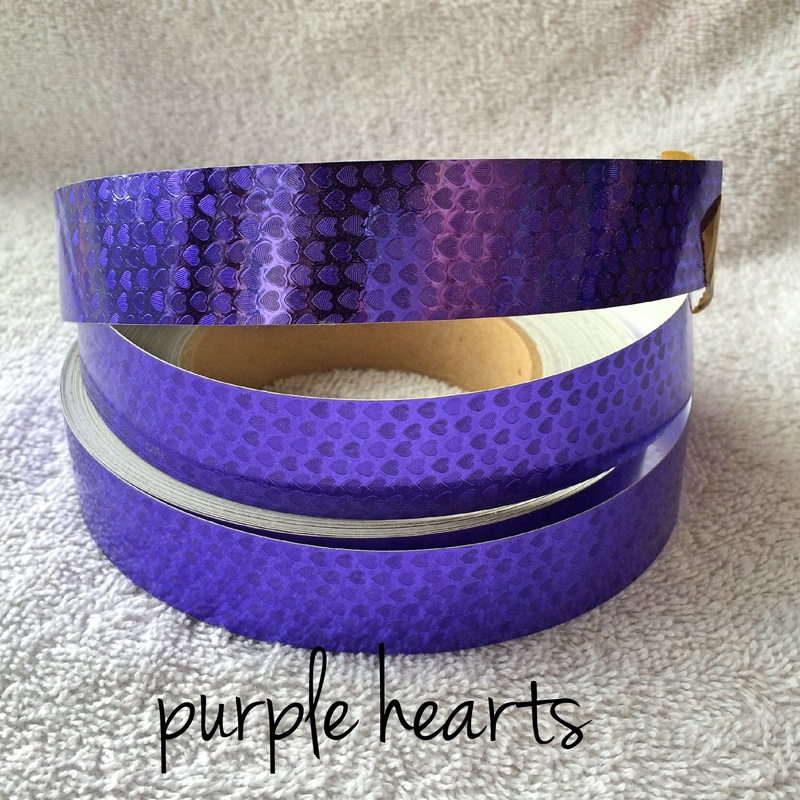 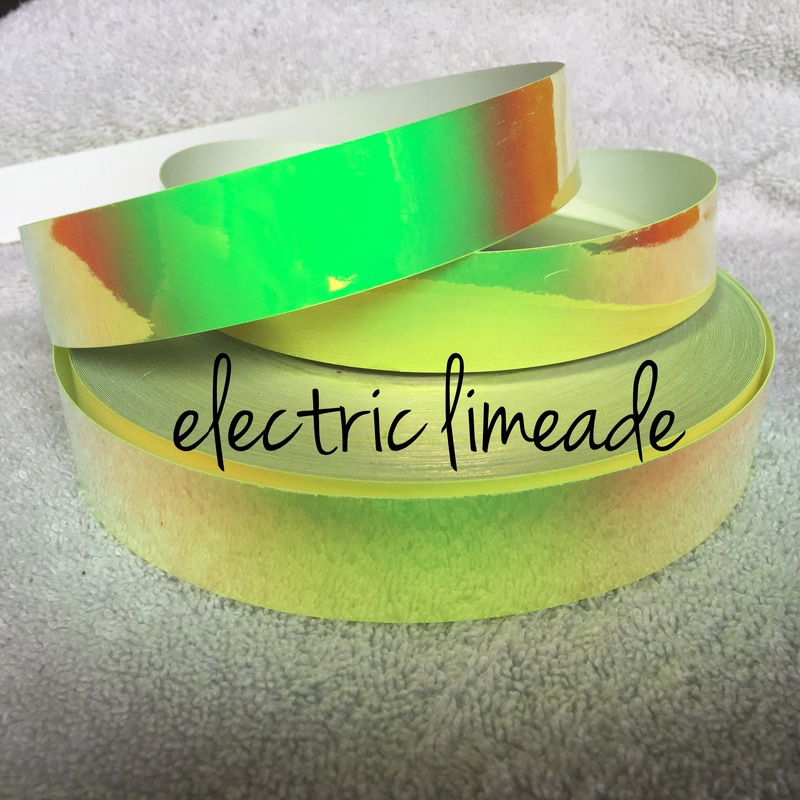 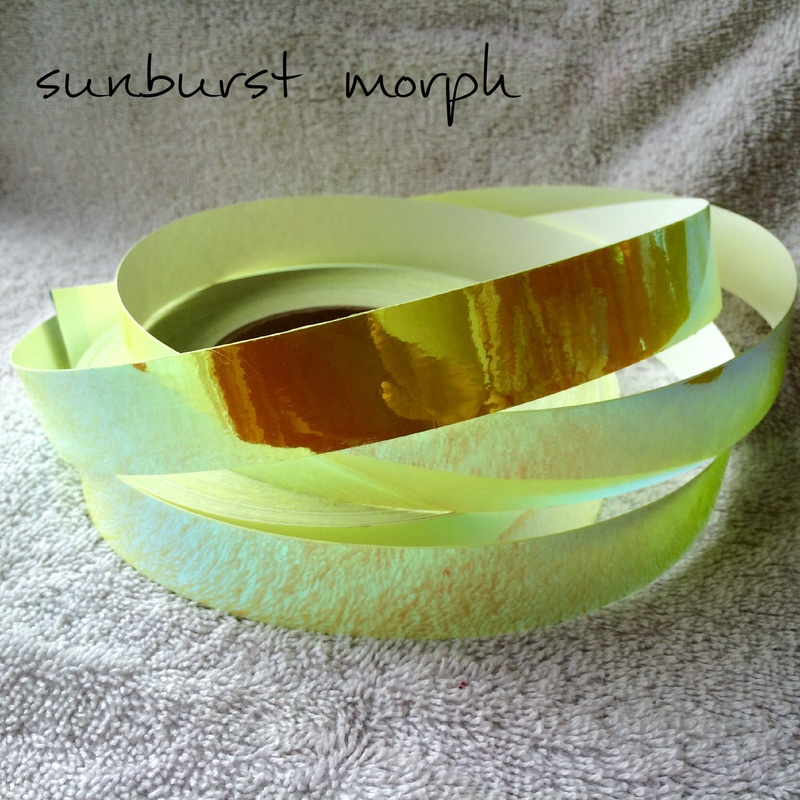 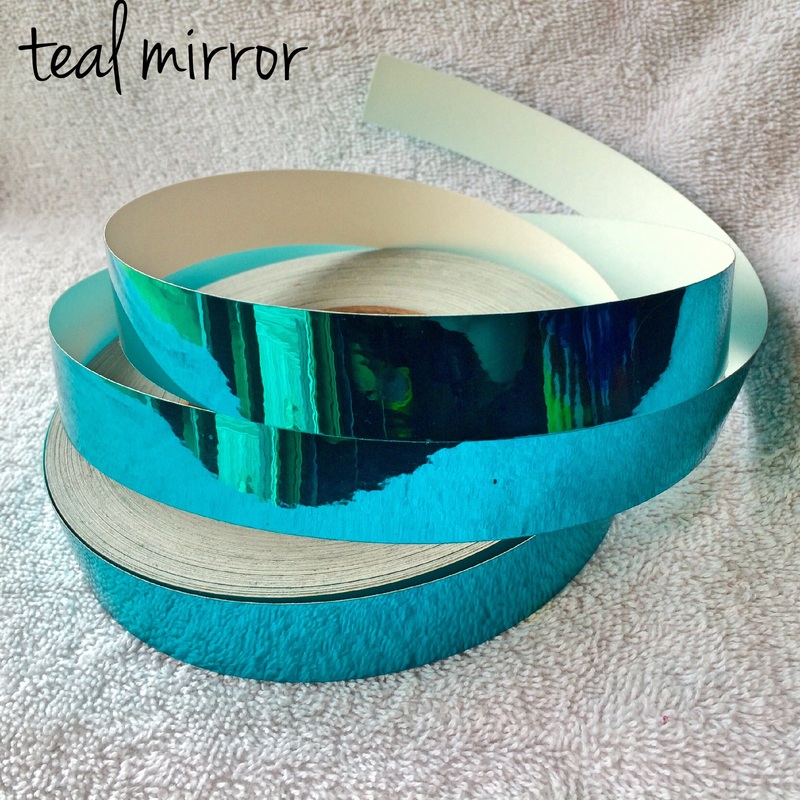 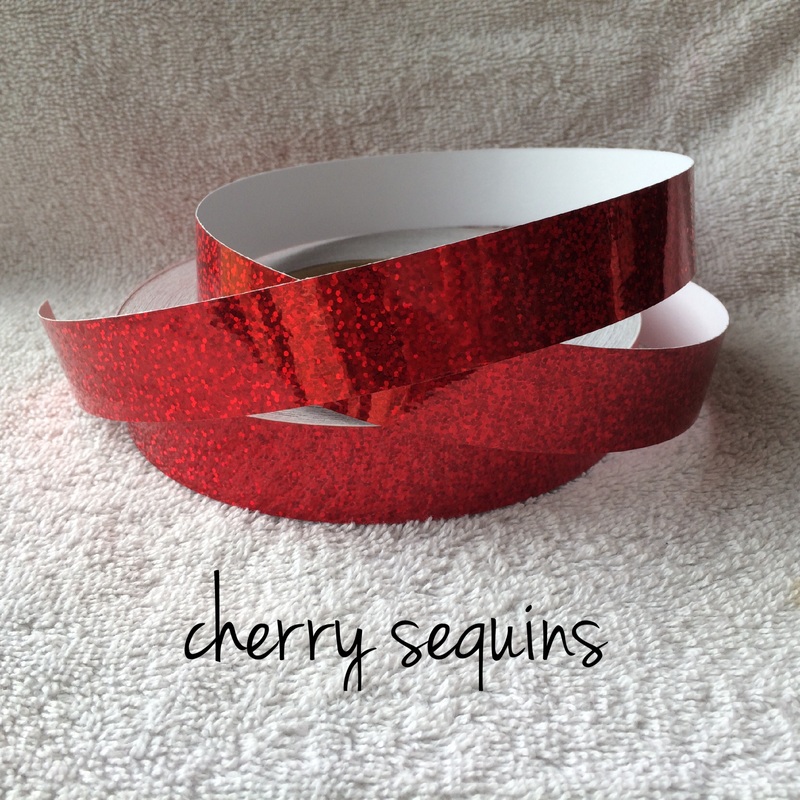 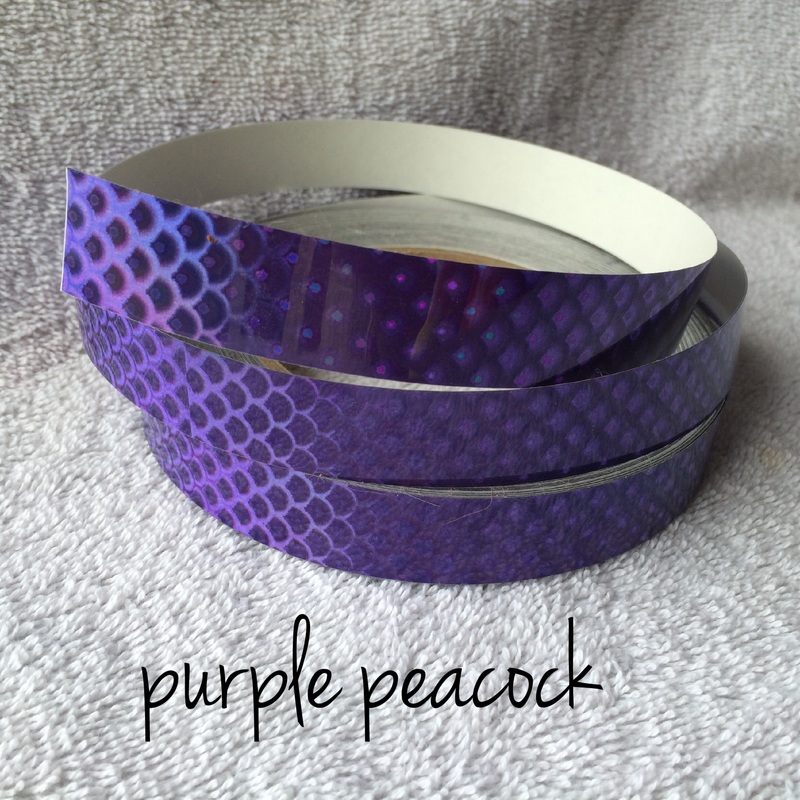 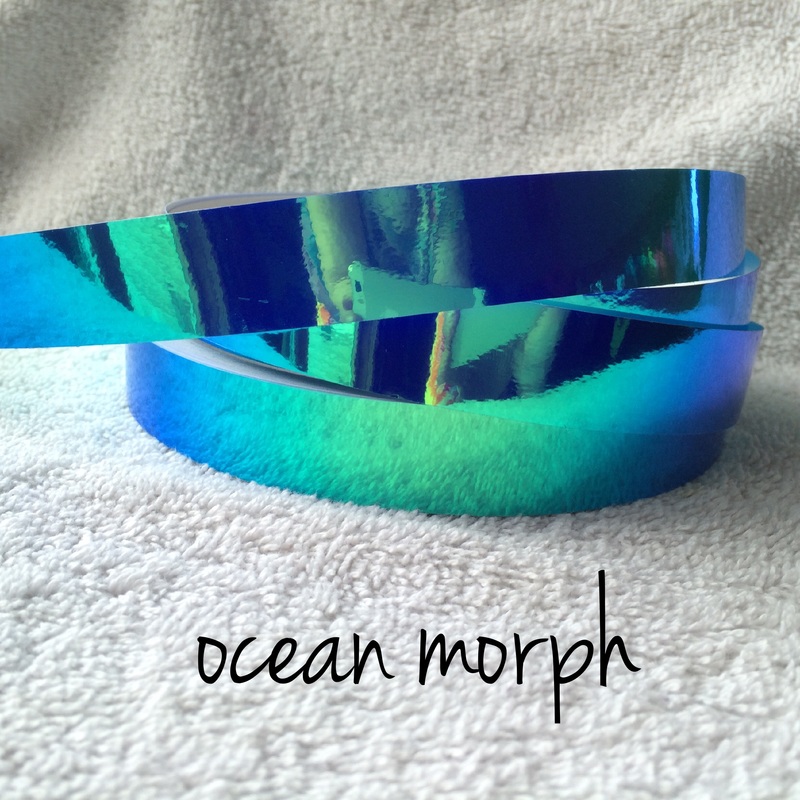 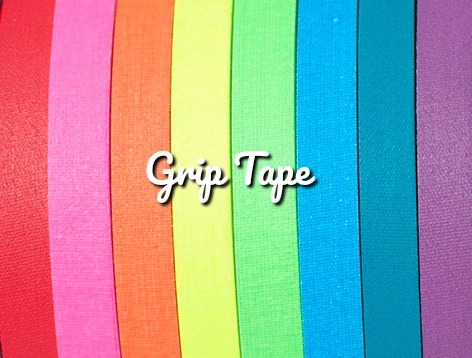 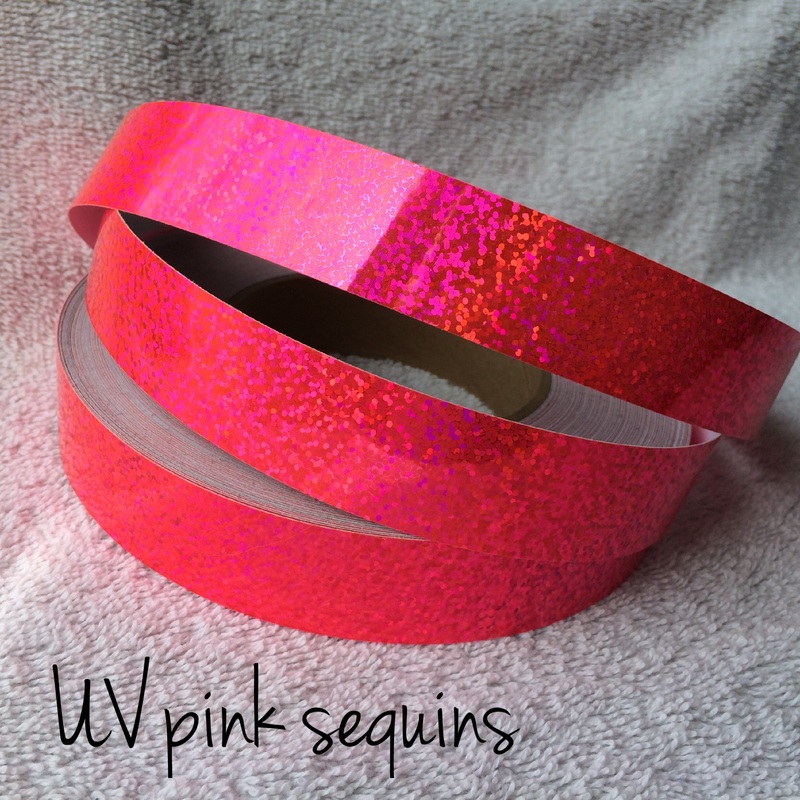 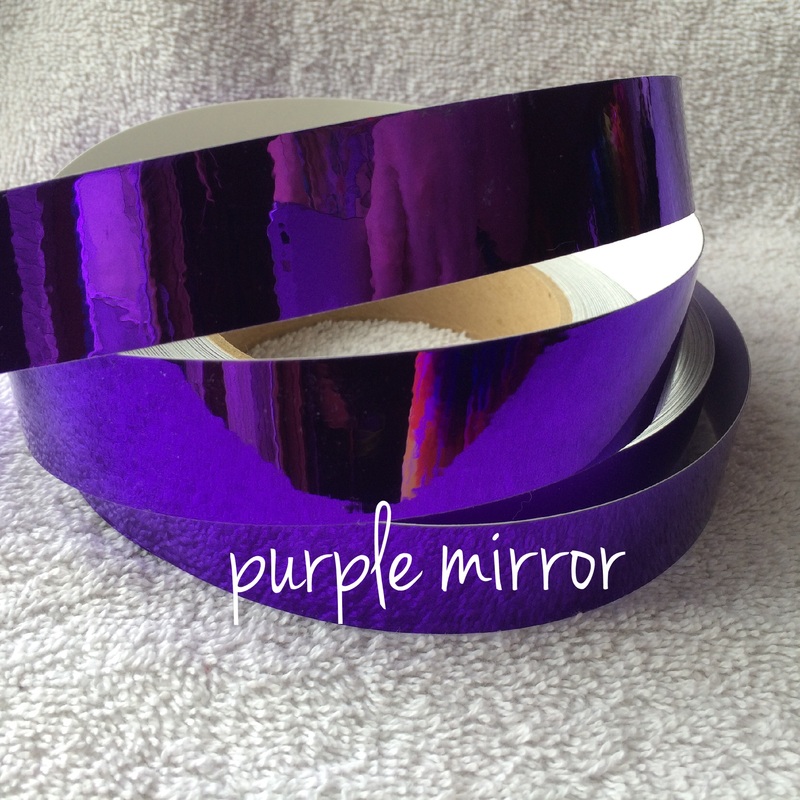 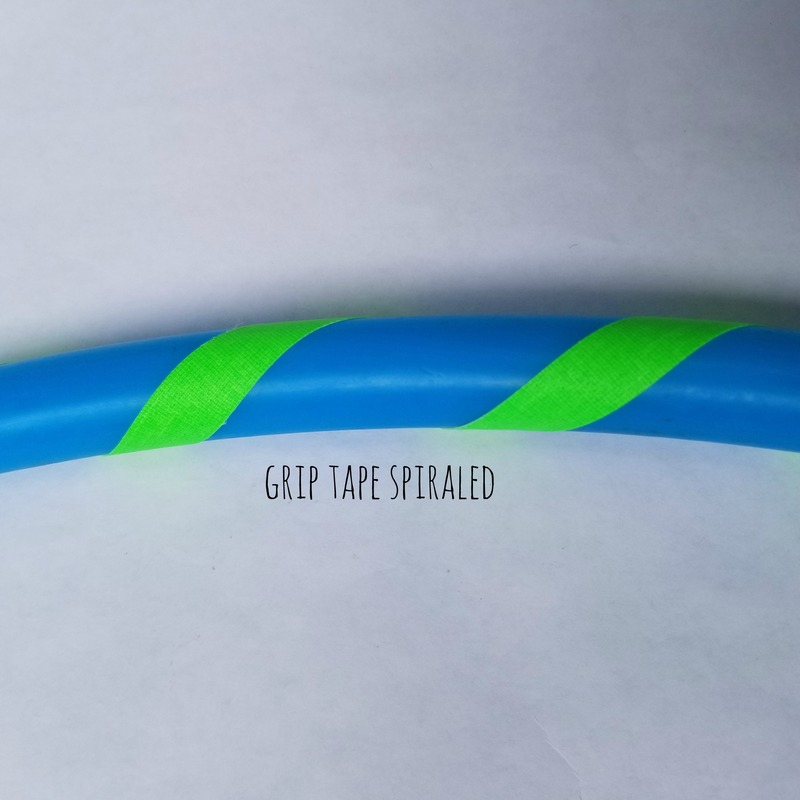 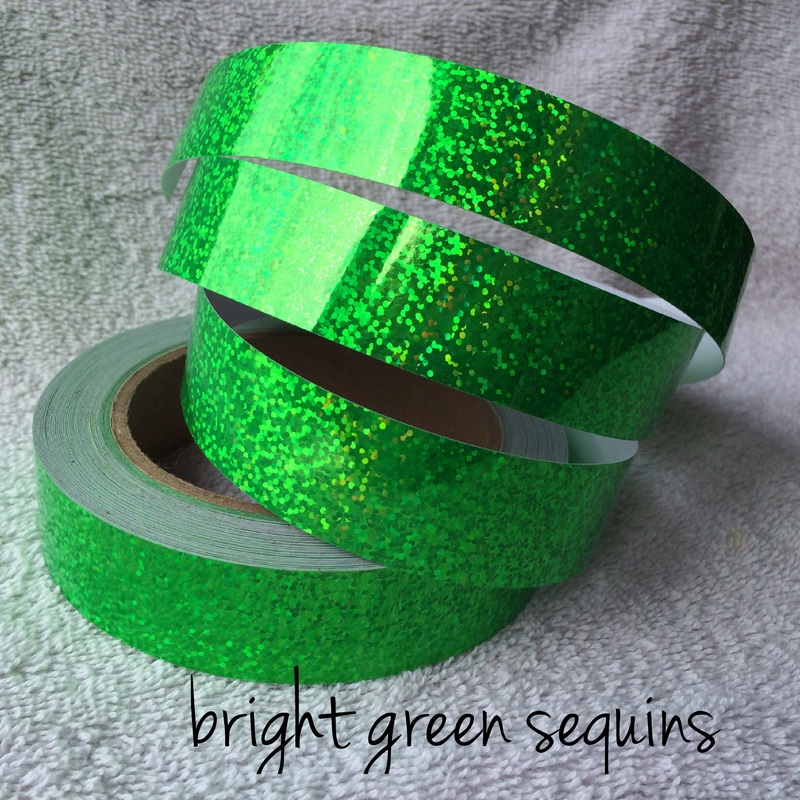 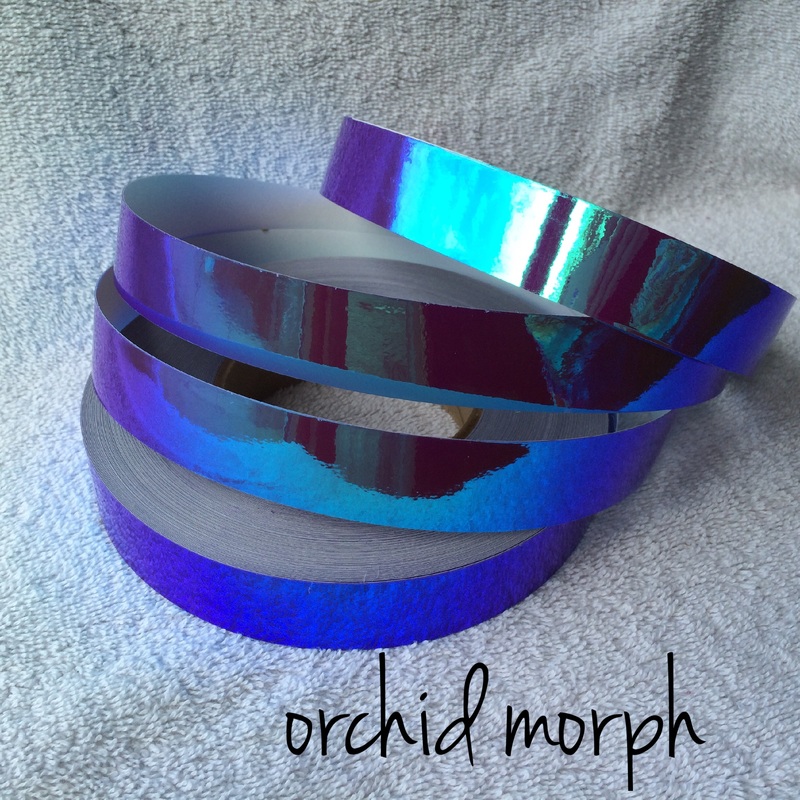 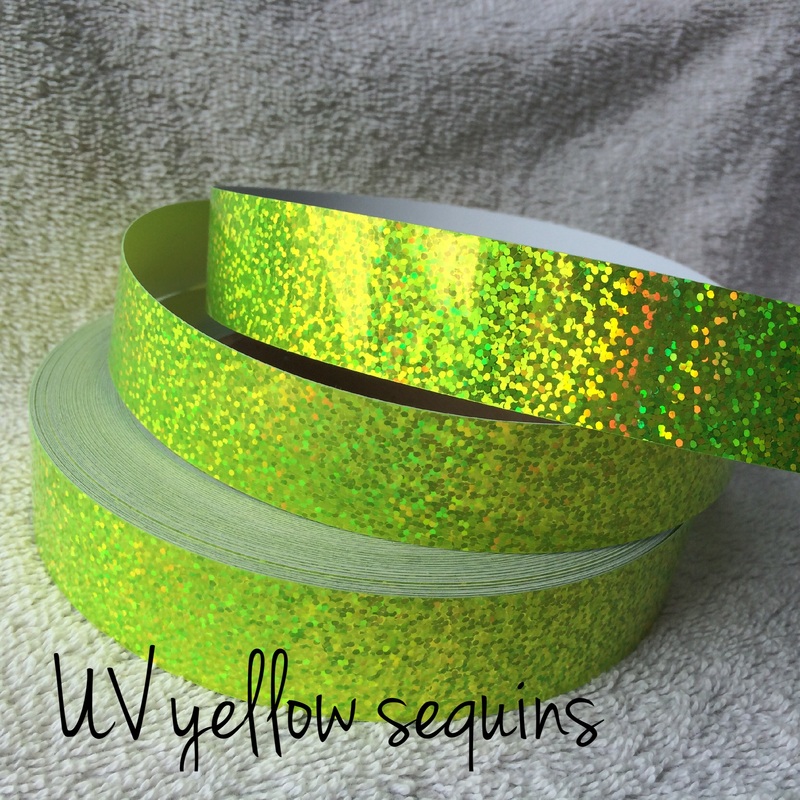 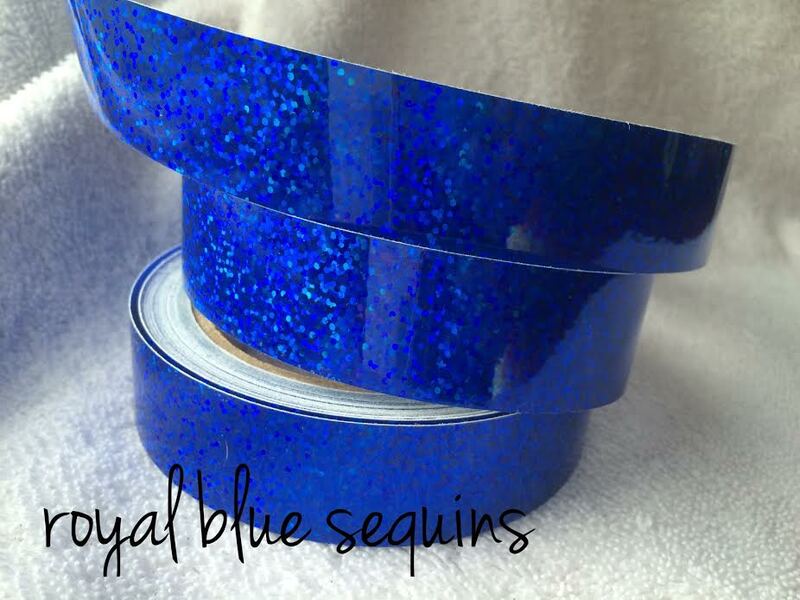 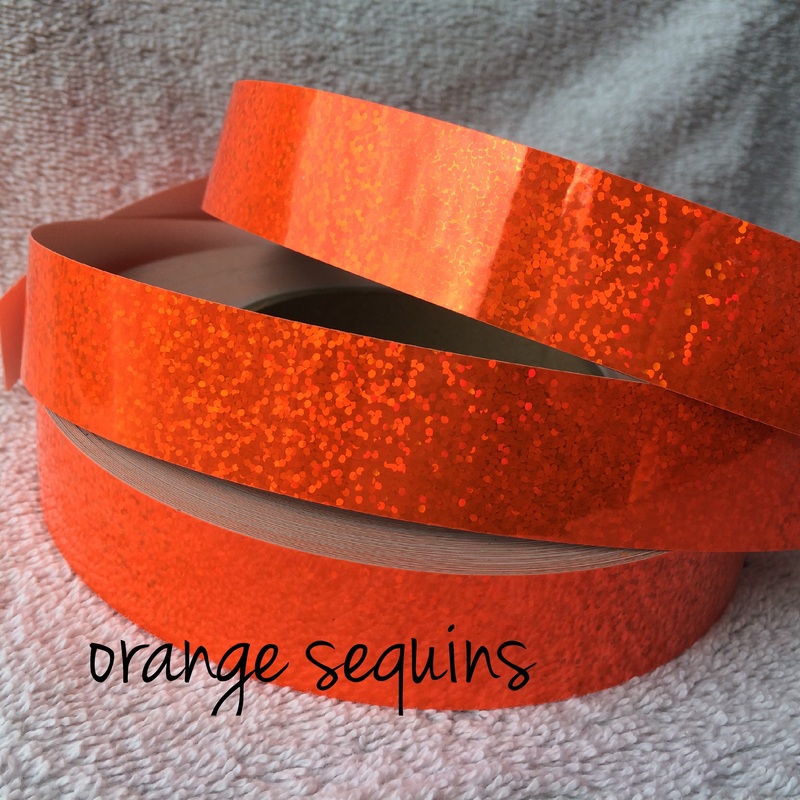 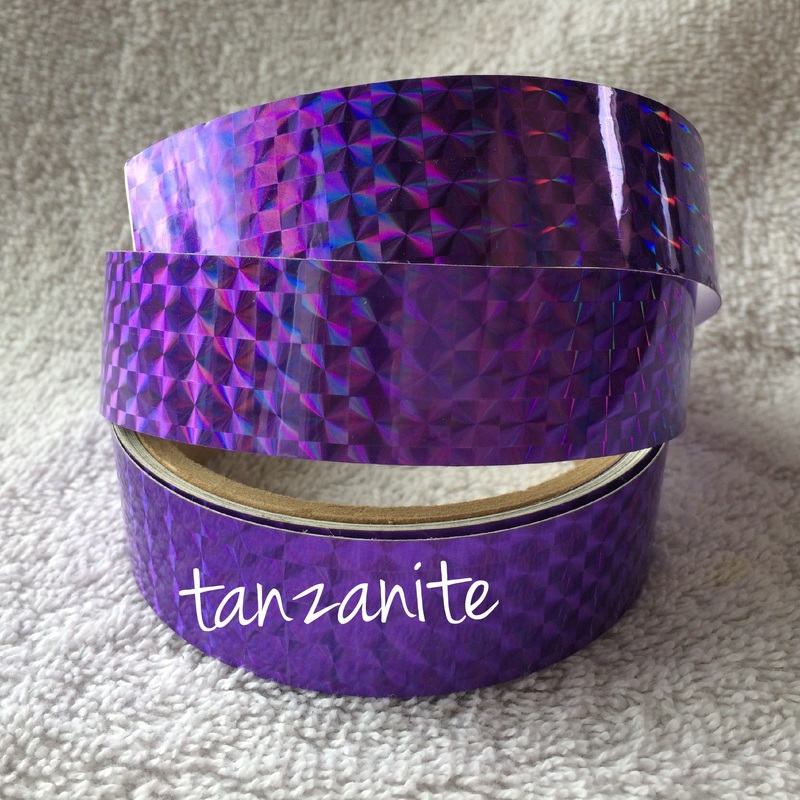 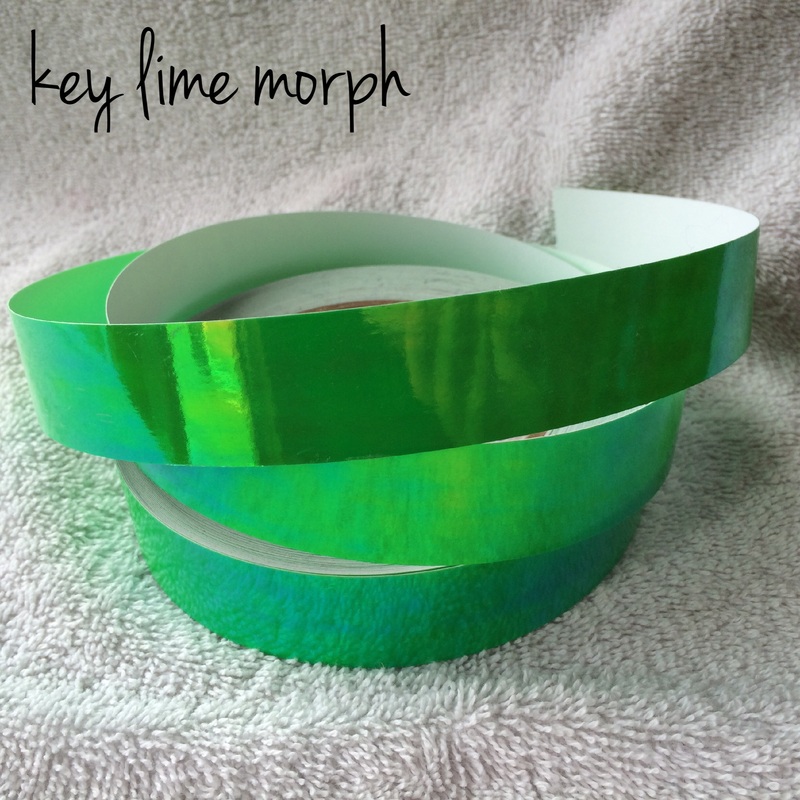 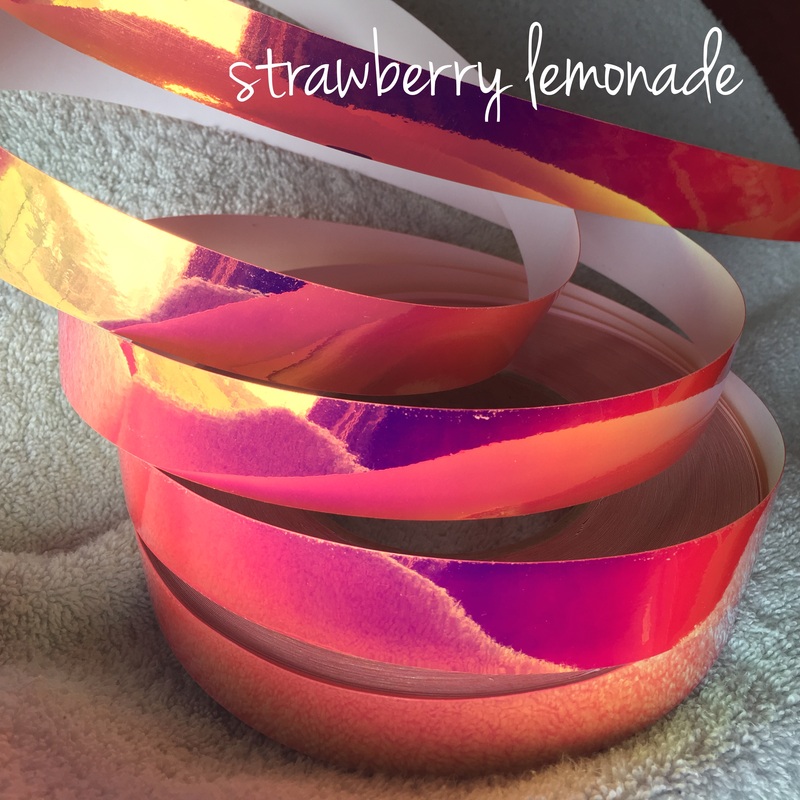 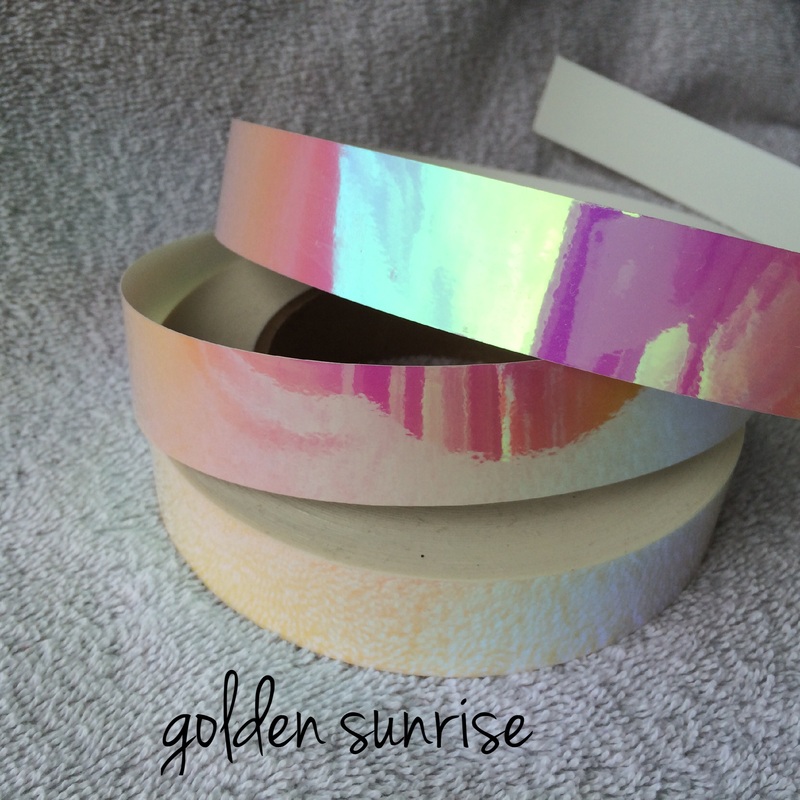 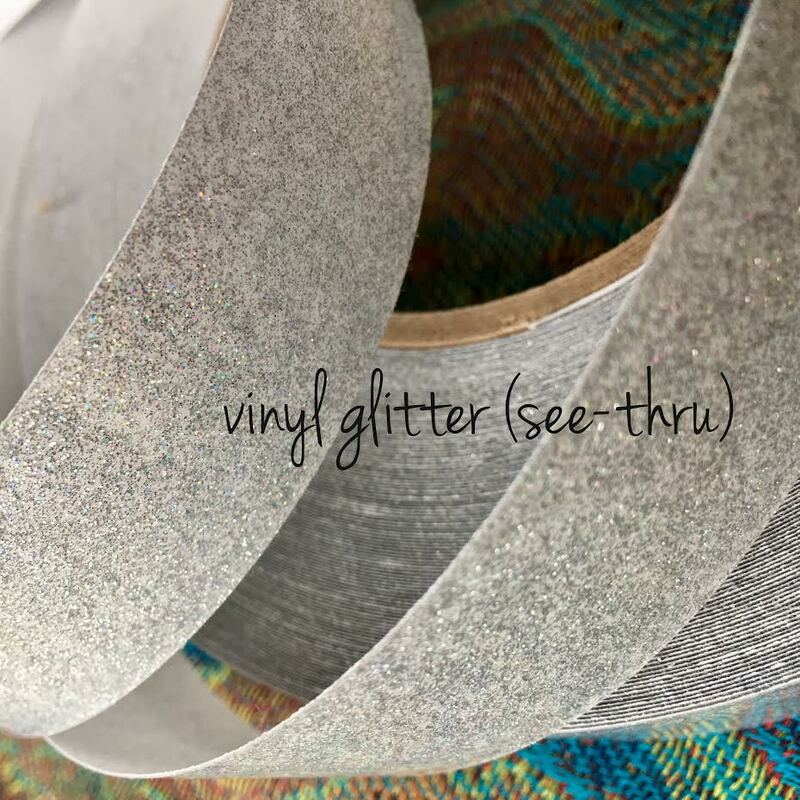 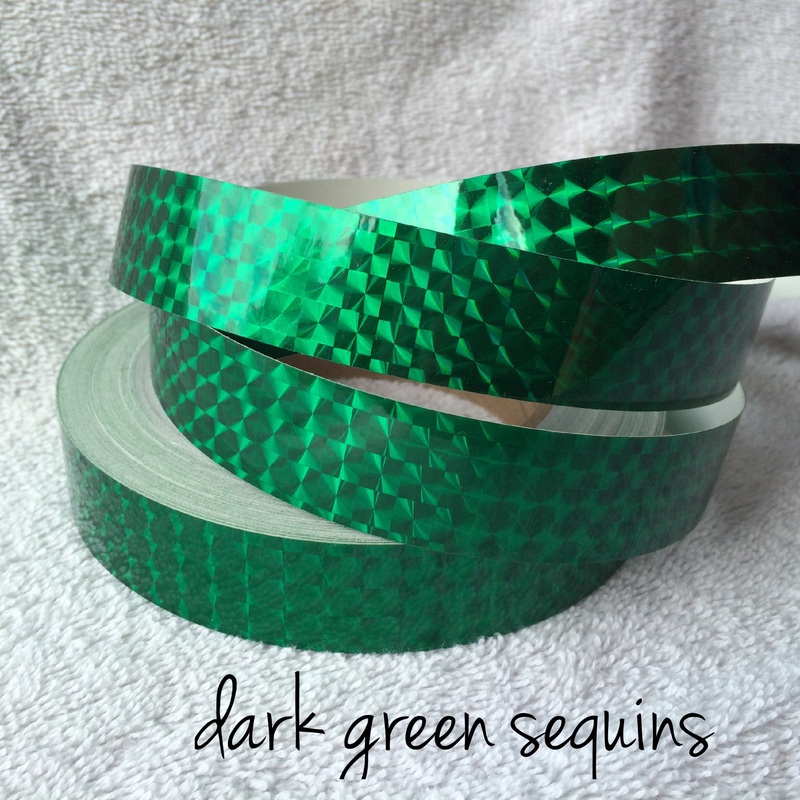 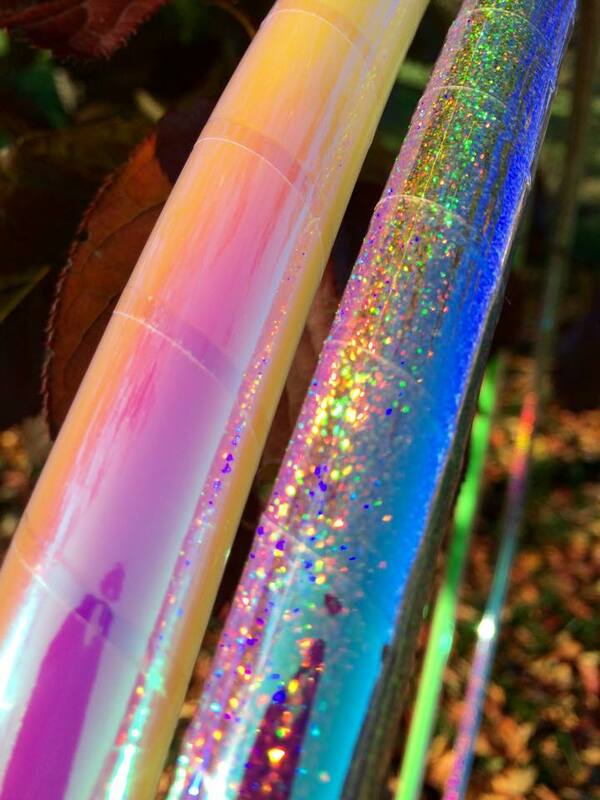 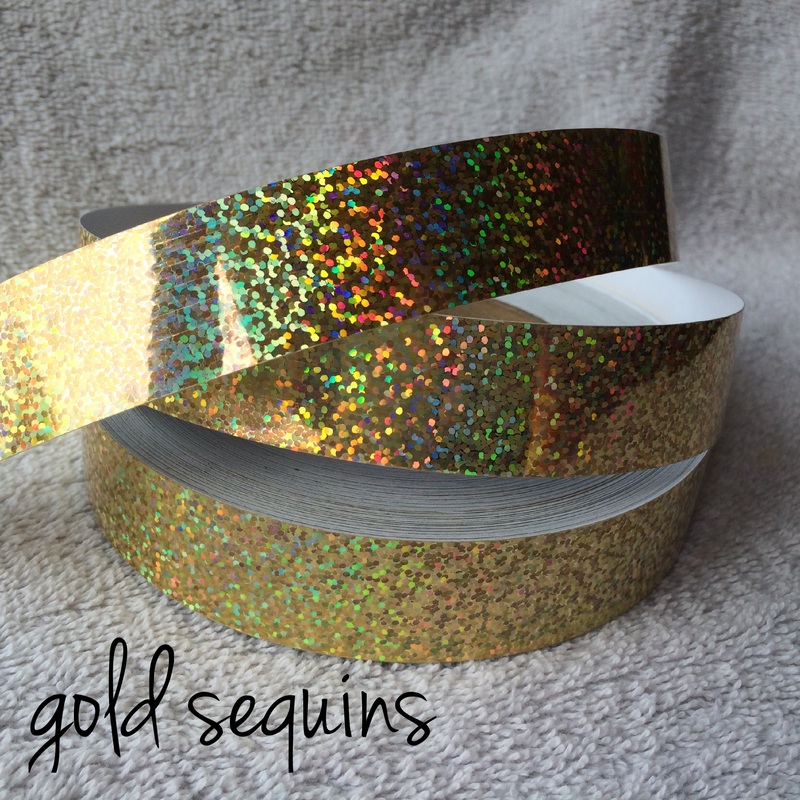 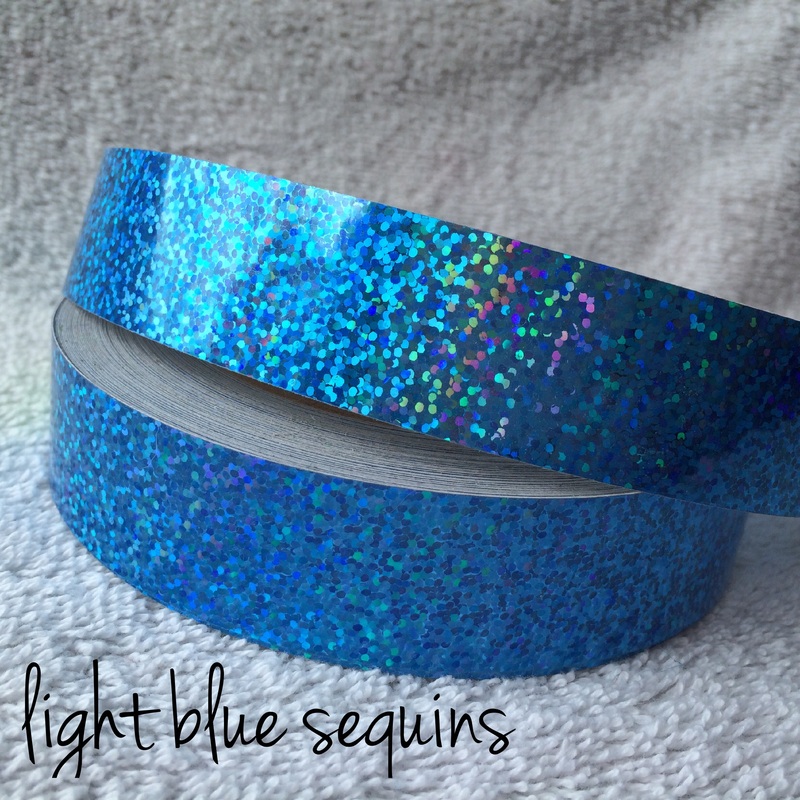 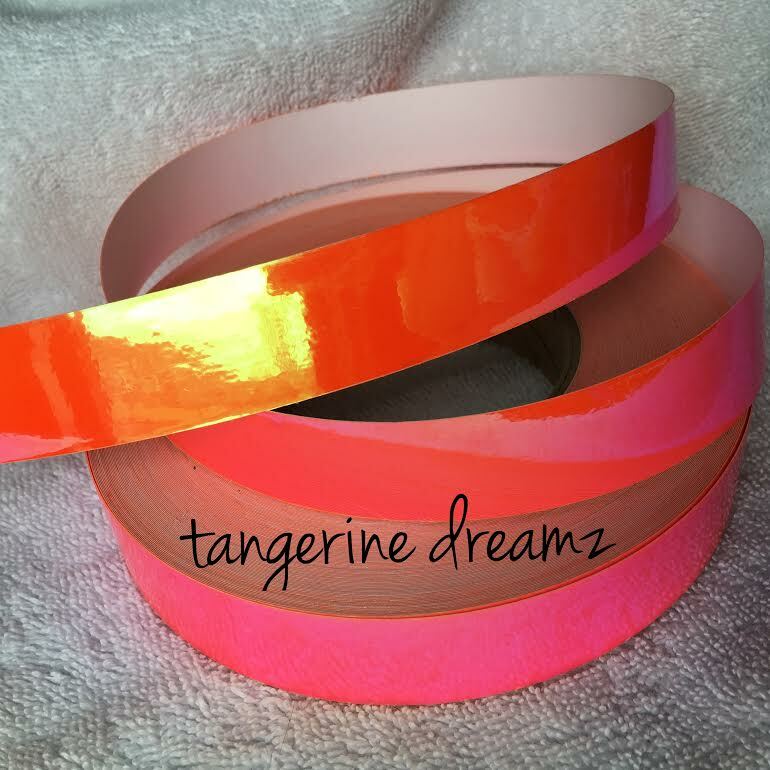 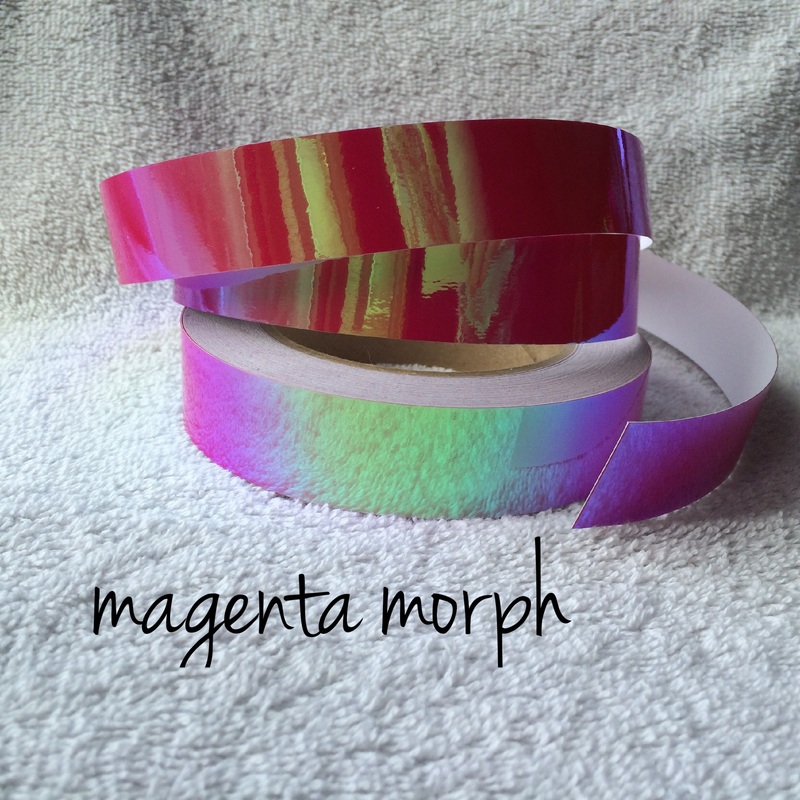 This listing is for a pair of mini hula hoops fully wrapped with your choice of any of our super shiny, glittery deco tapes! Check the HDPE and polypro listings to see our colored tubing options instead.